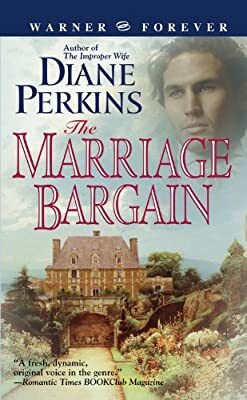 Author: Perkins, Diane Set In . . . Description: In this follow-up to "The Improper Wife," Perkins presents a heartwrenching romance that matches duty with desire. Set in Regency England, this is the story of a couple who agree to a marriage of convenience. Slowly, they form bonds. And ultimately - to their surprise - they fall in love. Original.